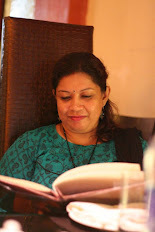 Today I'll share an easy and very quick-to-make recipe which you can prepare in less than an hour on weeknights after a long hours of work or on a busy day. Totally comforting and very healthy as well and definitely fill you up with lots of satisfaction. Green chilli sauce : 1 tblps. In a microwave safe bowl, boil all the vegetables till just done, do not overcook them. In a pan, heat oil, add onion and stir fry them till golden brown, then add grated garlic, stir for 1 minute, then add chicken pieces and stir fry for 3-4 minutes in high heat. Then add soy sauce, green chilli and tomato sauce and mix together, immediately add boiled vegetables. Mix all the vegetables with the sauce very well. Season with salt and black pepper as per your taste. And you are done. 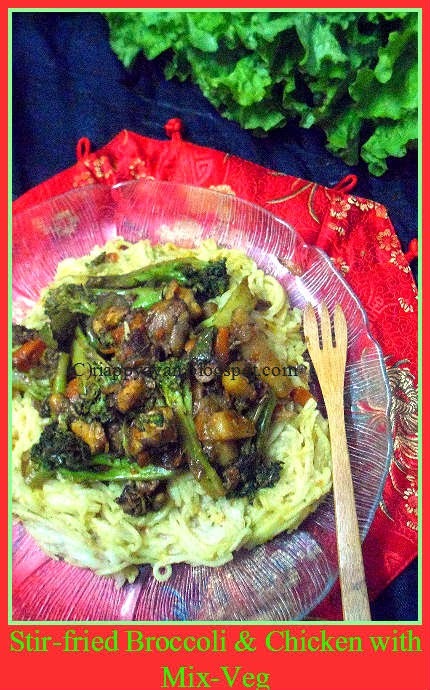 Serving : Boil noodle/pasta and serve on a serving plate and serve stir fried broccoli and mix vegetables on the noodle/pasta. Enjoy with your favorite Salad. Wasn't it quick and easy? Njoy!!!!!!!!!!!!!!!!!!!!!!!!!!!! 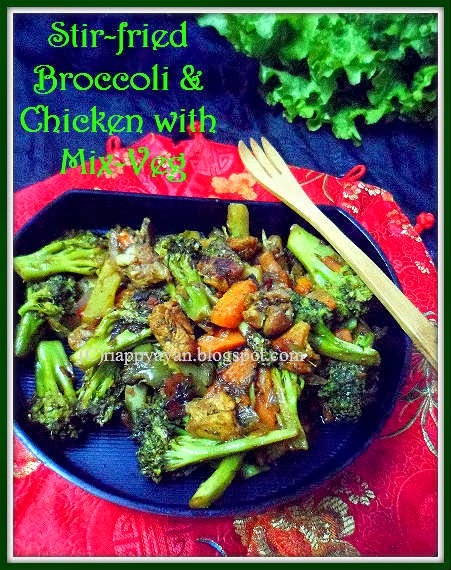 Excellent and healthy looking combination of chicken and broccoli. Excellent preparation.